I’ve gone ahead and cleaned up my website. JUST A BIT. Just enough. I’ll do another update soon. What’s happening now, though? Well, for one, I got promoted at work. 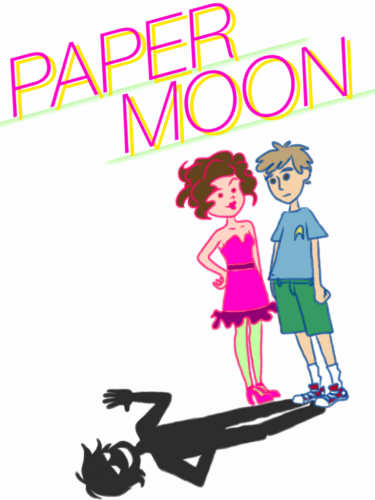 For two, I finished PAPER MOON, that book I kept talking about finishing. Now I’m in revisions! For three, I don’t have an appropriate link for this, but I’ll be in ALA in June! In San Francisco! I’m there for work, but if you’re there and want to say Hi, I certainly won’t stop you. But I may talk to you about comics.